>> Click here to read the entire article. 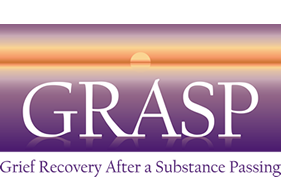 GRASP is a volunteer-operated nonprofit organization. We have no paid staff. GRASP is a labor of love, for sure! But, we still have operating costs that need to be met. This is where the generosity of our friends and supporters, like you, come in. Please consider a donation to GRASP.